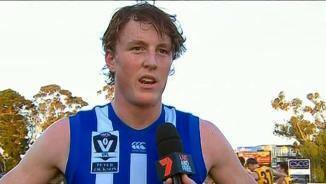 Nick Larkey made history on Monday night, becoming the first Shinboner to claim the VFL/VFA goal-kicking title. For most, keeping weight off is a struggle, but for Nick Larkey, putting on weight is well… a waiting game. 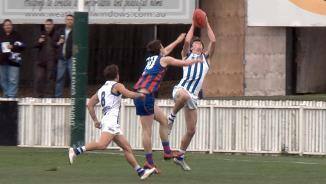 Oakleigh Chargers and Trinity Grammar product Nick Larkey had to wait until late in the 2016 Draft to hear his name read out. 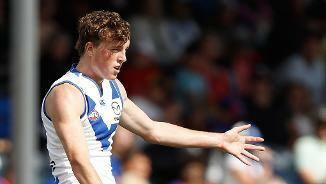 Larkey was selected with pick 73, the Roos' final pick. The agile big man can play at either end of the ground, and at 197 centimetres is also capable of going through the ruck. 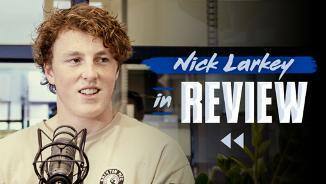 Despite not playing a senior game in 2018, Nick Larkey took great strides in his development in the VFL. 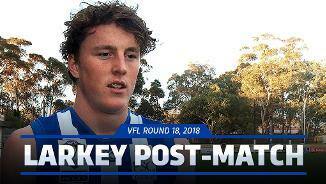 Larkey claimed the ‘Frosty’ Miller Medal, awarded to the league’s leading goalkicker, after an impressive season in North’s stand-alone side. 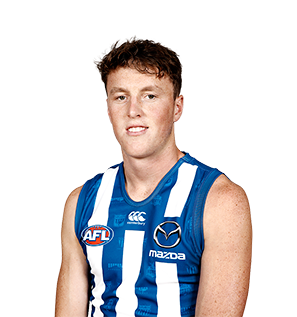 Pick #73 at the 2016 National Draft, 198cm Nick Larkey earned his round 18 debut for North Melbourne after enjoying a standout season in the VFL for Werribee, ending the year as the Tiger’s top goal-kicker. 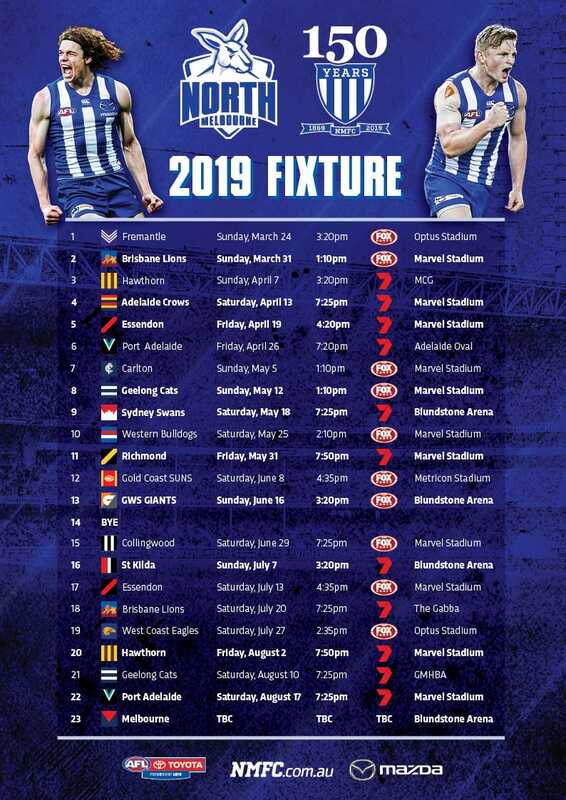 Larkey didn’t trouble the statistician’s much in his debut, failing to record a possession, but showed enough to the coaches to get another crack at AFL footy in round 20 against Collingwood. 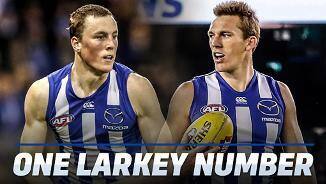 While Larkey didn’t set either game on fire, he has been given the famous #20 at the club, showing how highly he is rated internally.